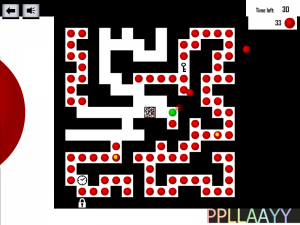 Do you like labyrinths? 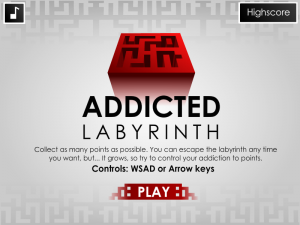 Our first game, Addicted Labyrinth, is just about that. 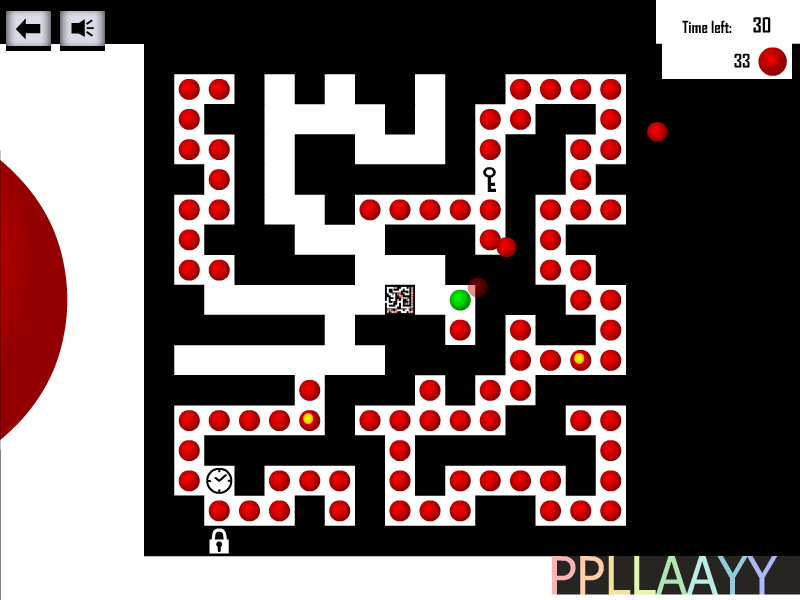 It’s created in 48 hours during local Game Jam.